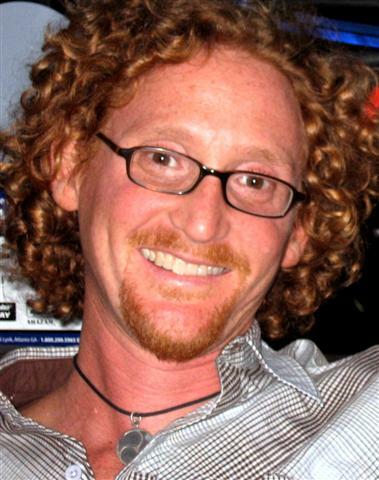 Peter Cole is a professor of history at Western Illinois University and a research associate at the University of Witwatersrand. He has written Wobblies on the Waterfront (2007) and Dockworker Power: Race and Activism in Durban and the San Francisco Bay Area (2018). 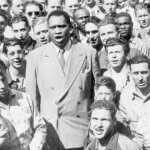 Paul Robeson was one of the greatest black internationalists of the twentieth century. 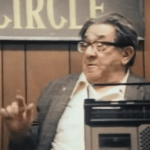 A gifted actor and singer, he was also an unabashed leftist and union supporter. This resulted in his bitter persecution, destroying his career and causing, to a surprising degree, his disappearance from popular–if not academic–memory. Fellow Workers: Read this book! If you want to read the god-honest and god-awful truth about being a left-wing radical in 20th century America, drop whatever you’re doing, pick up this book, and read it. Pronto! 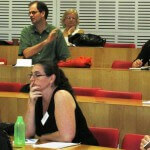 For three days in early January—summertime in the land “down under”—historians and other scholars interested in labor gathered on the campus of Australia’s oldest school of higher learning, the University of Sydney, for the lively Australian-US Comparative and Transnational Labour History Conference. Original posted in Jacobin on September 2, 2014. Eric Hoffer was a conservative who only had the time to write because he was represented by a powerful leftist union. 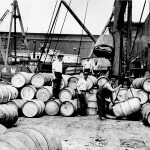 Editors Note: Duke University Press allows us free access to one selected journal article or forum published in each issue of Labor: Working Class History of the Americas. 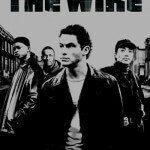 This issue had a roundtable forum on the popular show The Wire. Often, academics research and teach about problems that need fixing without engaging with activists on the proverbial front lines. Often, younger activists remain unaware that previous generations have fought similar struggles. So it was with great pleasure last week that I went to a small office in a corner of Queens rarely visited by New Yorkers, let alone tourists, to speak to dozens of workers.